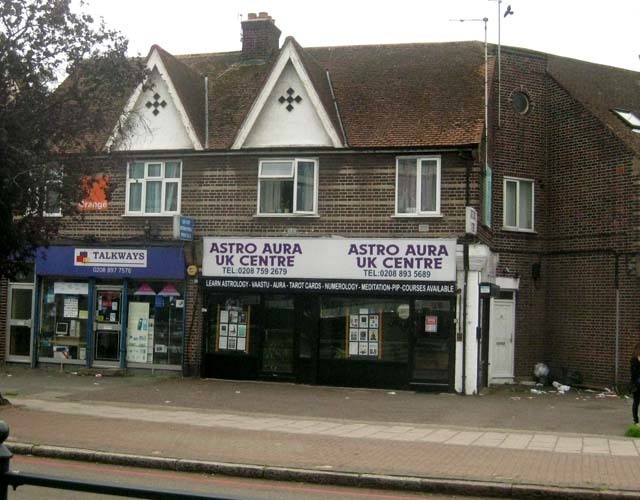 The Astro Aura Centre in Hounslow. We're not entirely sure what they sell, but we bet it doesn't work. 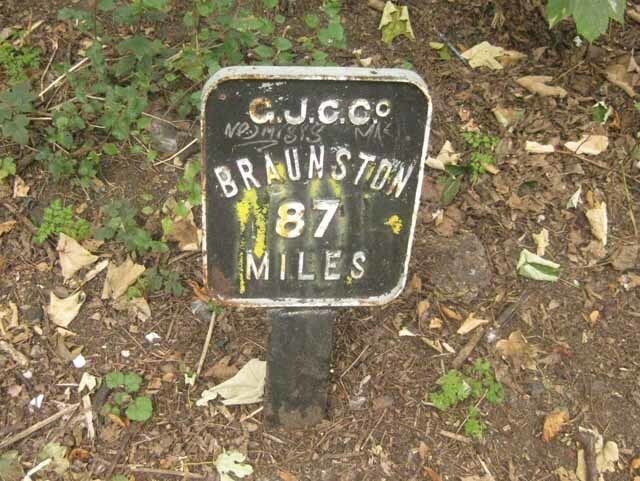 These Braunston mileposts crop up, well, every mile along the canal. Braunston is a small village in Northamptonshire where the Grand Union meets the Oxford Canal. 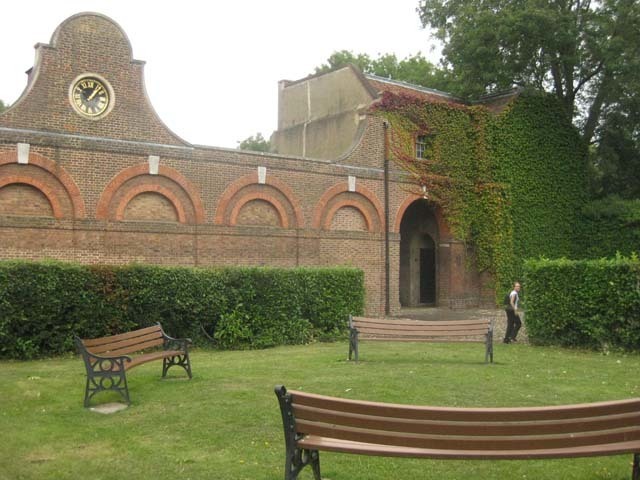 Cranford Park forms a brief oasis of pleasantness sandwiched between industrial malarkey. Here we see the distinctive stables of the Berkeley Hunt. 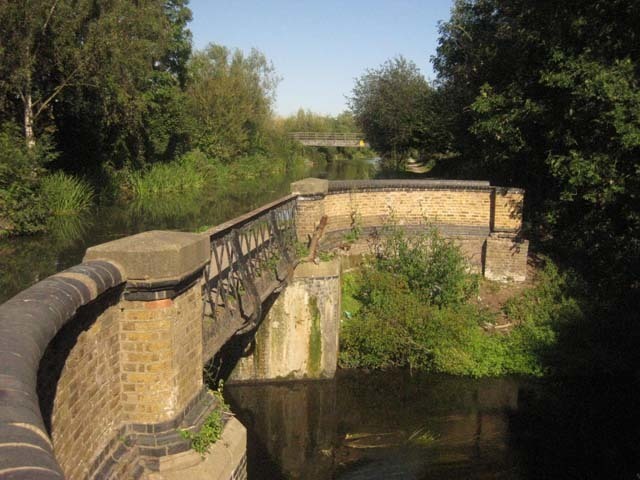 An unusual sight, where the Slough Arm is carried over the Frays River by viaduct. We leave the Grand Union at this point to follow the largely overgrown Slough Arm. Looking along a particularly industrial stretch of the Grand Union Canal. You don't want to be downwind of that factory (NestlÃ©). It honks of coffee. And not in a good way. Zone 6 ain't all fields. Hatton Cross Tube must rank among the most unlovely on the network. Decent snack shop, though. Finally, we're in an attractive stretch as a number of rivers and lakes intertwine around Little Britain water. Who could live in a house like this? Really. Who could? 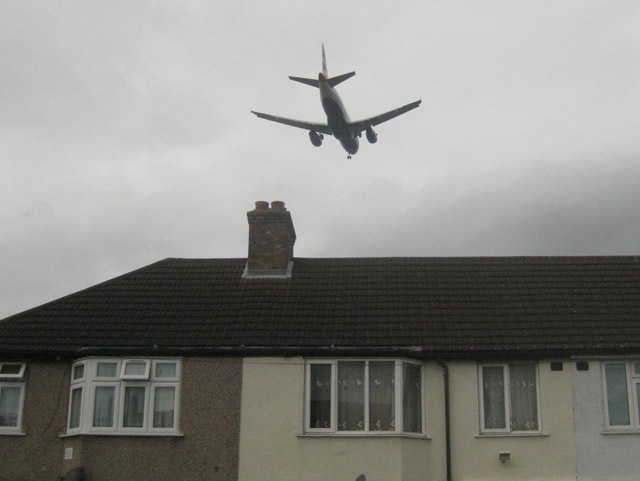 The noise is unbelievable as the planes descend over Hounslow. Stockley Park golf course is cleaved in twain by a major road. 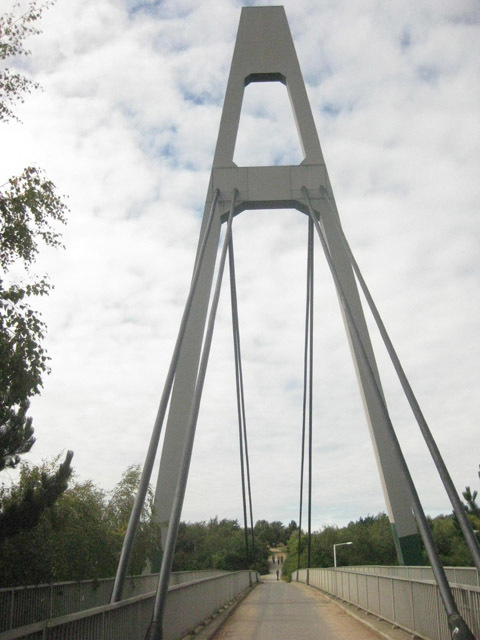 Fortunately, there's a massively OTT bridge to prevent catastrophic buggy-HGV incidents. We do love a good industrial park. And this is a good industrial park. Look, proper fire assembly points and everything. St Dunstan's Subway. A little further along the M4 you can find St Agnes' Gyratory. 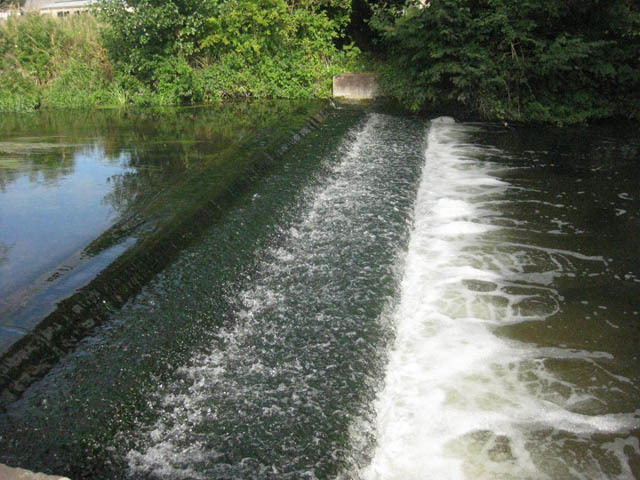 An attractive weir on the River Colne. 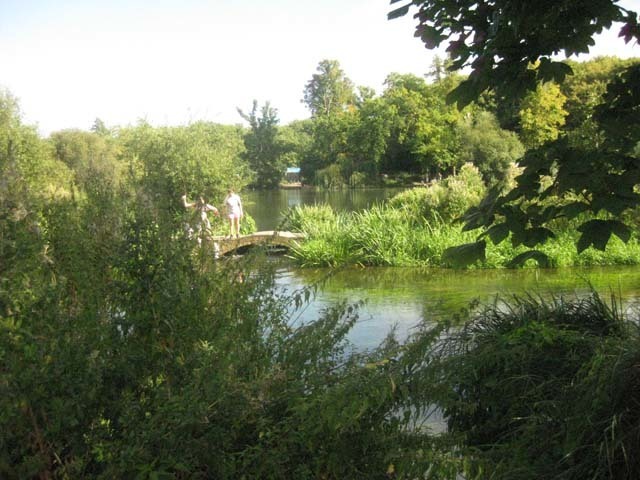 When we started out on this here caper to circumnavigate the capital, someone warned us 'Good luck - the London Loop is not as scenic as this all the way round.' Now on our sixth leg, those words finally rang true. For anyone planning on walking the route, DO NOT START with this stretch. It mings. 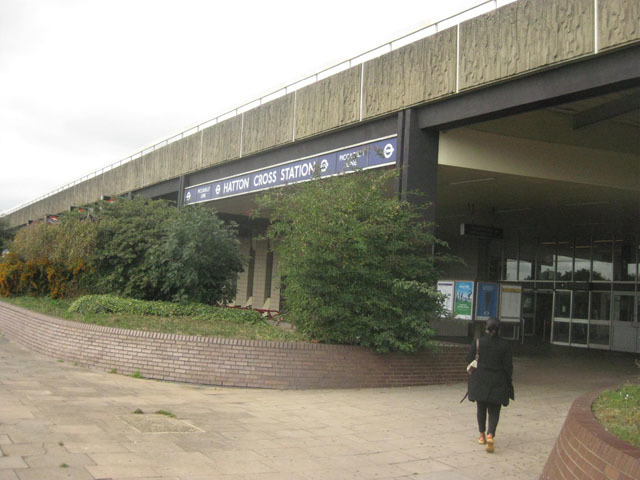 Hatton Cross Tube station must rank among the most unlovely on the network. Its ugly concrete non-architecture is further diminished by the roar of traffic from the A30 and jets coming in to land at neighbouring Heathrow. The first stretch of the walk passes along this busy thoroughfare before ducking into a series of uninviting airport access roads. When we finally reach greenery in the form of the Cranebank river walk, it's impossible to take notice of the wildlife thanks to the mesmeric approach of very low-flying aircraft. 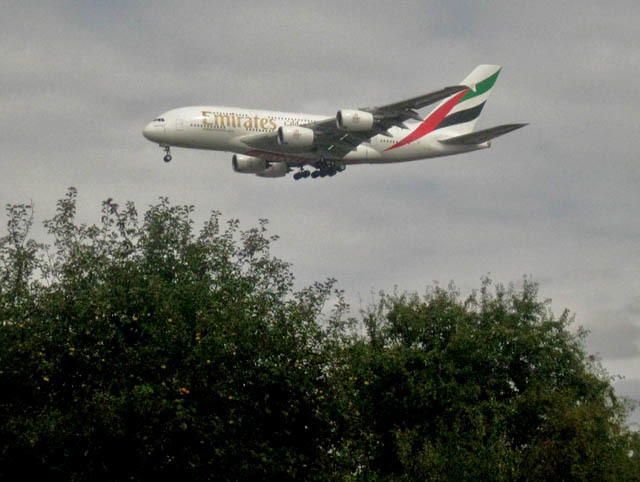 After shimmying through an unfortunate housing estate directly beneath the flight path we enter Cranford Park, nothing to do with the BBC drama. This oasis boasts a 14th Century church and unusual stable block. 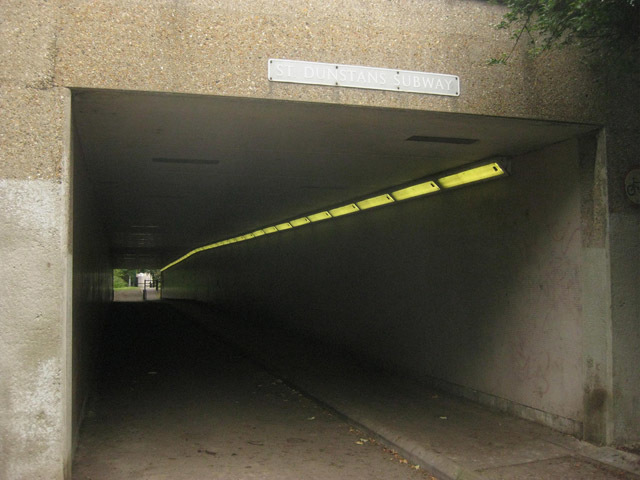 Just North of here, we pass under the M4 via St Dunstan's Subway (St Dunstan being the patron saint of motorway infrastructure, possibly). 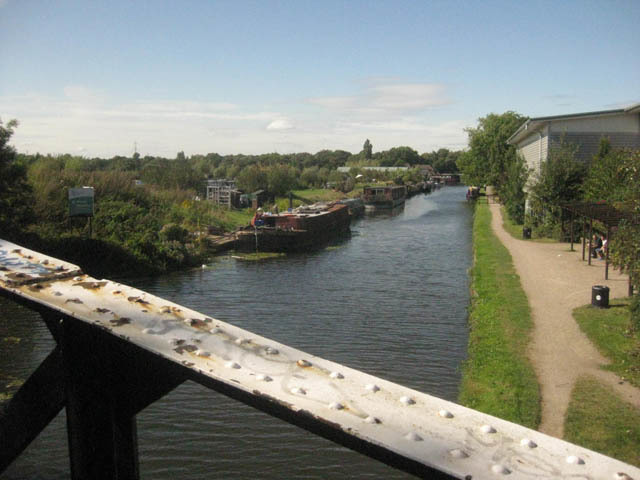 After some more road-walking, we drop down onto the Grand Union Canal, just West of its junction with the Paddington branch. This is one of the grimmest stretches of canal we've yet encountered. Both sides are heavily built up with industrial facilities, including a Nestlé factory that could put you off the smell of coffee for life. Things don't improve as we pass through Hayes, which has a (how shall we put it?) highly interactive population of Strongbow connoisseurs. 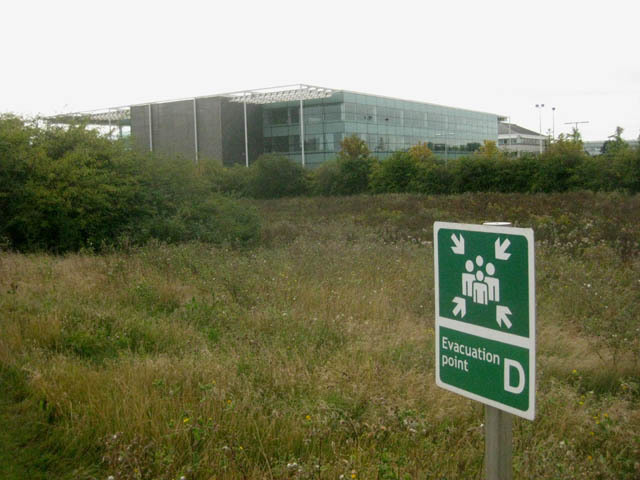 Salvation comes in the unlikely form of Stockley Park industrial estate built on a former landfill site. The tidy commercial spaces constitute the most impressive landscape for the past three miles. From here we head onto the obligatory golf course (it's amazing how much of Zone 6 is given over to the pass time), before swinging back down to the canal. Further watery wanderings lead us unto the Slough Arm. This was one of the final stretches of canal to be built, back in 1882. The final leg takes us north, following the rivers Frays and Colne, through another industrial estate and on to the delights of Uxbridge. 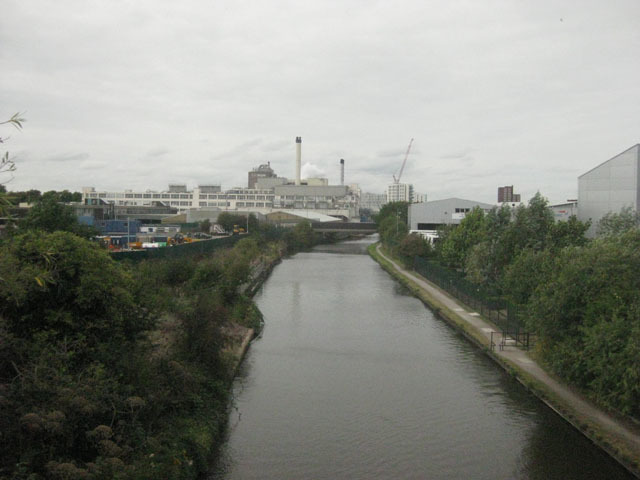 Not a pretty jaunt, but worthwhile if you have an interest in industrial heritage.